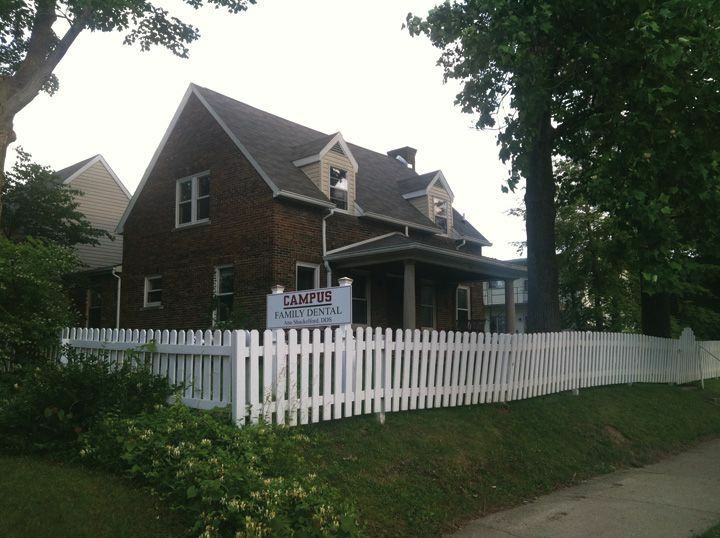 Campus Family Dental is the preferred choice for dental care among many IU students and professors. We will work with your schedule to provide the highest quality of general dentistry services. We pride ourselves in our professionalism and high-tech equipment to make your appointments as comfortable and efficient as possible. Enjoy the convenience of walking to our office. We are located near the southeast corner of campus and accept many forms of insurance.